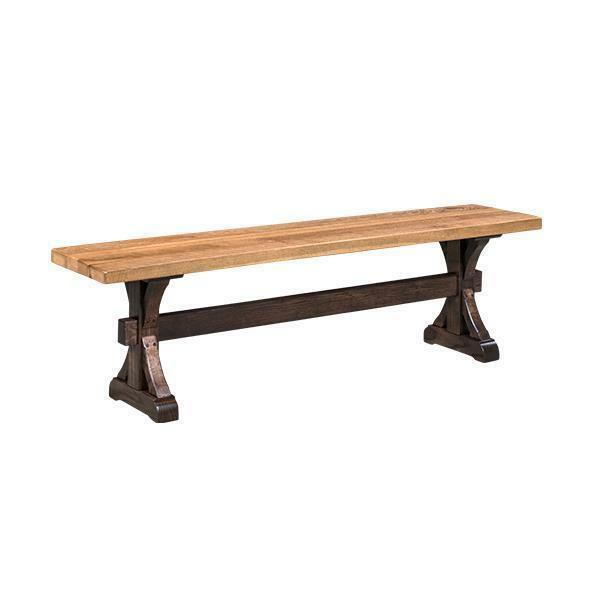 Change up your household seating a bit with a farmhouse feel by adding this Croft Reclaimed Barn Wood Bench to your Dining Room Furniture Collection. The mortise & tenon bottom beam and curved based design showcases the quality woodworking techniques used to build this beautiful piece of dining room seating. 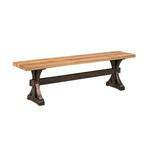 Order your Reclaimed Croft Bench today to see the quality first hand.